Annie LaVigne of Harriet and Mickey, Ink. Have you heard of Annie LaVigne, Boston-based artist and founder of Harriet and Mickey, Ink? 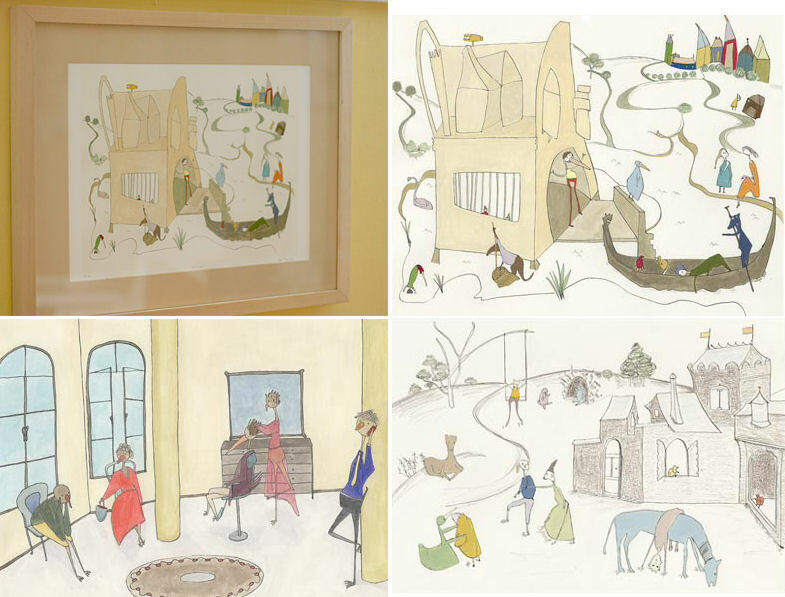 My pal Jason blogged about her work and I love how it looks framed in his home (see below). Prints start at $45. Great find, Jason! Etsy HQ Grand Opening in Brooklyn!